A Maharashtra man, after draining his smartphone battery playing PUBG Mobile, asked his fiancée's brother for a charger, but the latter couldn't find one soon enough. PlayerUnknown's Battlegrounds (PUBG) Mobile has been the rage among young and old since its debut in early 2018. Though it offers joy to friends to play the strategic game to finish a mission, PUBG Mobile also has some negative aspects, as it tends to make players addicted to the battle royale game. Recently, we reported a case in Malaysia, where a PUBG Mobile addict deserted his pregnant wife and son over the game. Now, another horrific news has surfaced here in India. A Maharashtra man, after draining his smartphone battery playing PUBG Mobile, asked his fiancée's brother for a charger, but the latter couldn't find one soon enough. Enraged over the delay, the bride Rajnish Rajbar apparently took a knife attacked his would-be brother-in-law Om Bavdhankar. The latter has been injured badly and is being treated at a hospital. This incident actually happened on February 7, but the case of attempt-to-murder was filed on February 14 at Kolshewadi police station in Maharashtra's Thane district and finally made it to news now. So far, the police are still investigating the case and going through statements of the witnesses to ascertain the primary reason for a murderous fight and see if there is a psychological issue or any other cause. They are yet to arrest Rajbar, PTI reported. More details are awaited. Stay tuned. Lately, PUBG Mobile has gained notoriety, particularly in India to such an extent that it has been banned by the Gujarat government. Even J&K student association and medical doctor's body, citing the poor performance of Class 10 and Class 12 students in the recently concluded board exams, have urged the governor to prohibit the battle royal game in the state. Also, an 11-year-old boy has filed a Public Interest Litigation (PIL) in Bombay High Court urging Maharashtra and union central government to prohibit PUBG Mobile and similar games in the country. 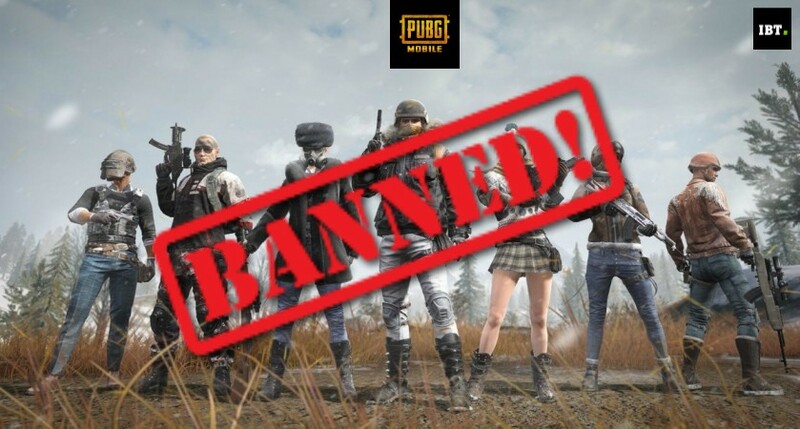 In the PIL, Nizam's lawyer points out that PUBG Mobile promotes violence and unethical behaviour, which over a long time of overexposure might affect the mental health of young adults. The advocate also requested the court to direct the union government to form an Online Ethics Review Committee for periodical checking of such violence-oriented online content. The central is yet to respond to the court. 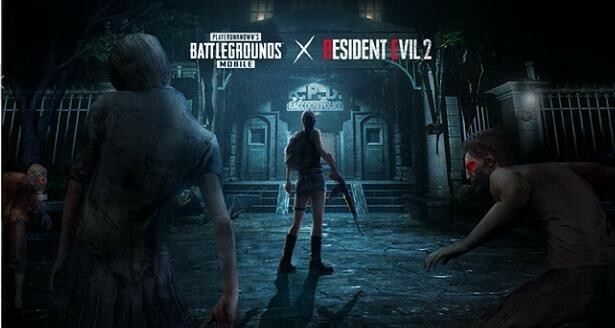 Earlier in the week, PUBG Mobile developer Tencent Games said they are planning to bring new features that will help gamers balance their gaming appetite and real life responsibly. "We appreciate the support and trust given to us by our PUBG MOBILE players. While we strive to deliver the best possible gaming experience to our fans, we also believe that it is extremely important for us to be a responsible member of the gaming ecosystem. To this end, we constantly work and shall continue to work with different stakeholders, including parents, educators and government bodies, and listening to their feedback on what we can do to enhance the overall PUBG MOBILE experience," PUBG Mobile said in an email statement. Stay tuned. Follow us @IBTimesIN_Tech on Twitter and on Google News for the latest updates on PUBG Mobile.